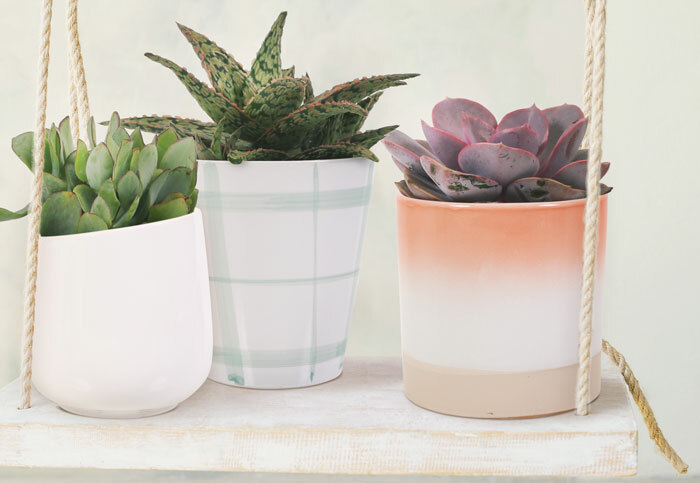 Find the perfect pot-plant combination in the seemingly endless range of products. Choose a pot, choose a plant, upload any background picture you like and share the results with your customer or supplier instantly. You will find the perfect composition in no time, while targeting the customer with the exact thing he is waiting for. Will my plants stand out inside the shop? You can find out once it’s there, or you can visualize it beforehand. To that end, our Display Creator will come in handy. 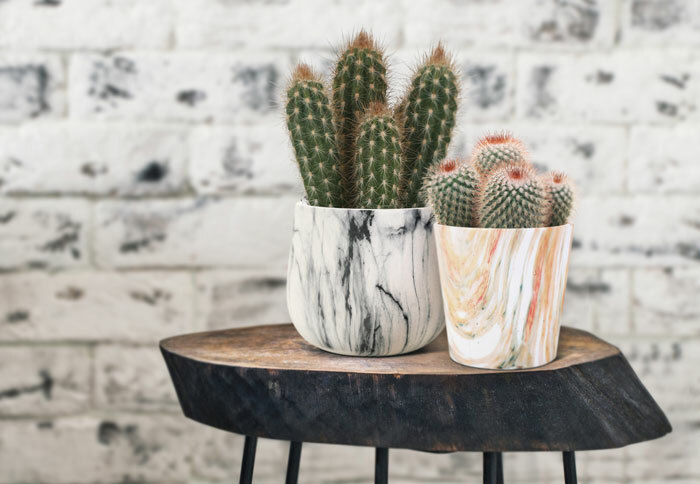 The application offers you the possibility to fill any shelf or cart with pots, plants, or combinations of the two, in any setting you want. 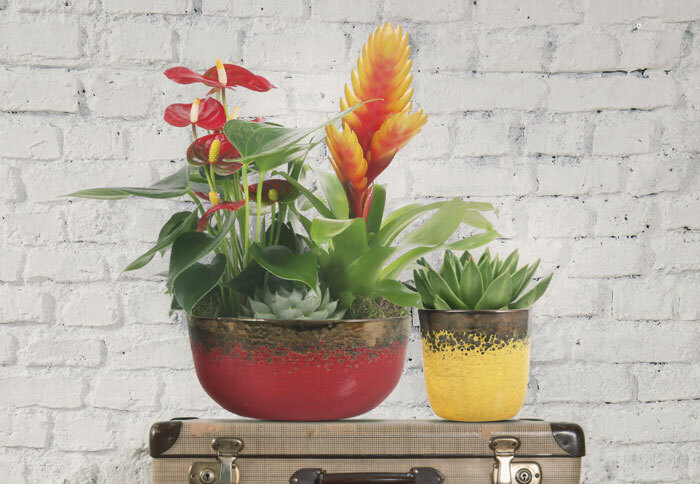 After creating your winning pot-plant combinations, you want to show them in the best way. For this reason, we offer the showcase function. Choose a theme background or upload your own and show your products in a perfect atmosphere. Floraconcepts offers an unique service for uploading your own items to your personalised database. After uploading images from your device, the images will be made freestanding and are ready for use within less than 24 hrs. Directly ready images for multiple use, like webshops, digital platforms or print. Quality images are essential for maximum sales results. Stand out from the crowd! By developing a smart digitized and virtualized sales system, Floraconcepts will be the ideal partner for retail programs.